If you are an avid user of Instagram, you may have noticed a big change to your feed nearly two years ago. That’s when the Facebook-owned company switched from a reverse chronological feed, to an algorithm-based feed that is determined by your behavior in the app. TechCrunch recently published their sit-down with Instagram employees who explained the algorithm and how it creates a personalized feed for every user. Instagram predicts which post you’d like to see based off of past behavior on similar content. Recent posts will have priority over older posts. Accounts that you interact with more frequently will have posts that rank higher in your feed. The algorithm will try to show you the best posts since you last opened the app. The more people you follow, the more posts Instagram has to choose from. This means you’ll most likely see fewer posts from a specific person or company. As you spend more time in Instagram, you’ll see a wider range of posts. Everyone is looking for more views, followers and engagement. 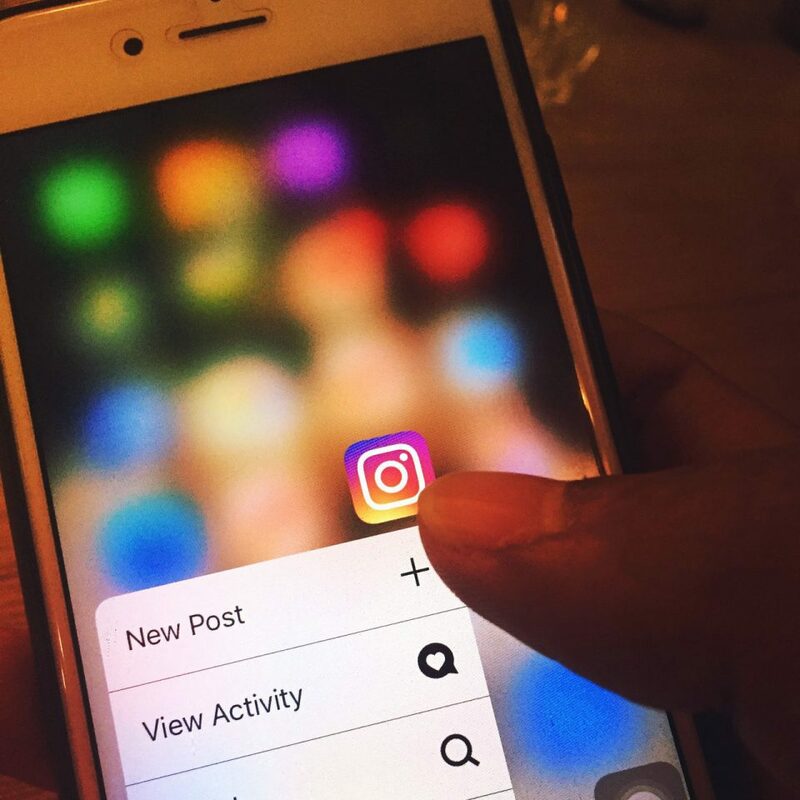 However, with more people and businesses joining Instagram each day, and the average browsing time per user relatively flat, the algorithm has lead to a more difficult time increasing traffic to posts and pages. But, there are ways to stand out. You might have heard of Instagram Live or Stories, and while Instagram doesn’t favor users who use these features, brands can use these to their advantage. The 24-hour stories are at the top of every users app, meaning they won’t be facing the same competition to user’s feeds from other posts or an algorithm. Stories can also drive engagement with current and potential consumers. The stories feature can allow brands to add links, polls and tags to each story, creating a call-to-action for consumers to “Swipe up” for more personalized information. Instagram is a great place to reach consumers in an organic, fun atmosphere. If you are interested in learning more on social media marketing, please contact Matt Main at mmain@axiomcom.com.